DMW – Mind ft. Davido, Peruzzi, Dremo & Mayorkun. 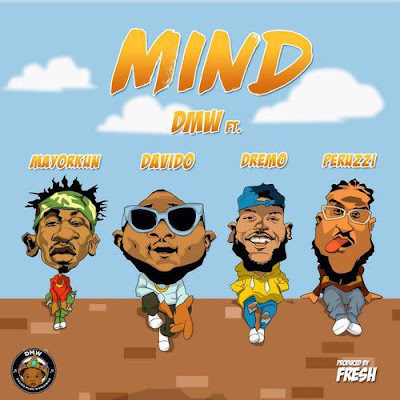 DMW finally premieres their highly anticipated single titled Mind which features label mates Davido, Peruzzi, Dremo & Mayorkun. Enjoy the Fresh produced tune below and share your thoughts.